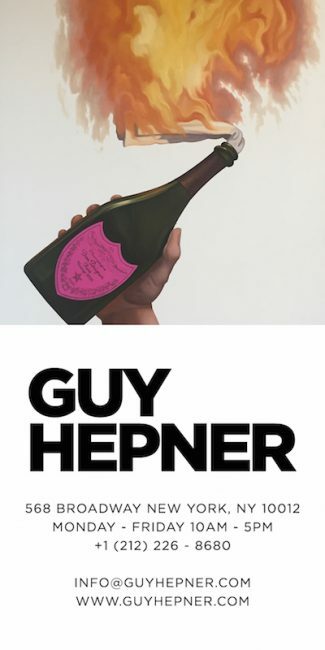 Australian based artist Michael Staniak is developing quite a reputation here at Guy Hepner! 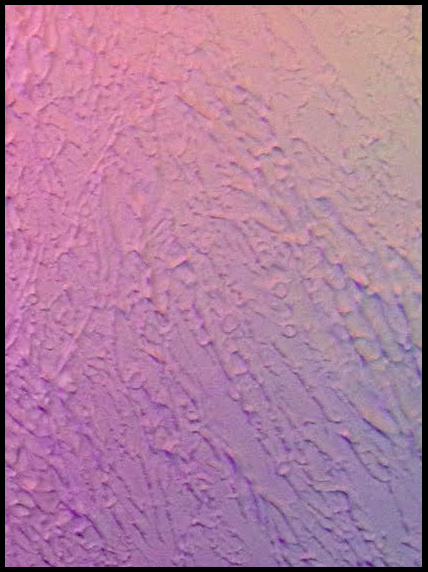 This mate is bringing his unique and illuminant, experimental exploration of digital media-inspired paintings. Micheal Staniak artist has a unique philosophy when it comes to the rendering and ideas of his pieces. He calls himself a “post-Internet artist”, an artist who first researches through the web and engages in its’ principles, concerning himself with the nature and appreciation of it’s beauty. 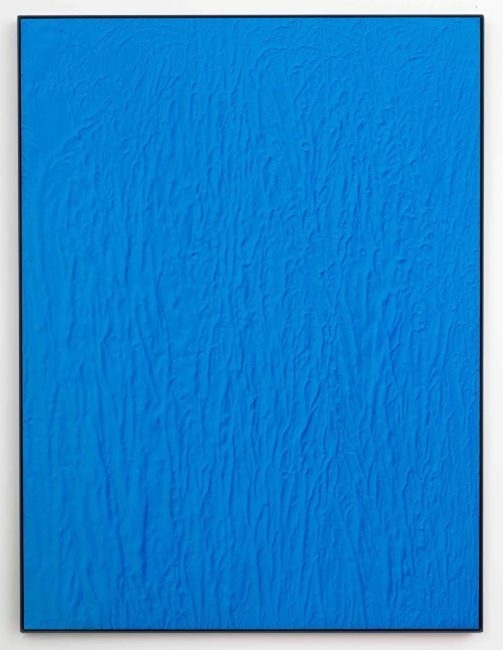 In Untitled(Blue) (below), we see a fine example of Staniak’s one-of-a-kind style being offered by Guy Hepner. 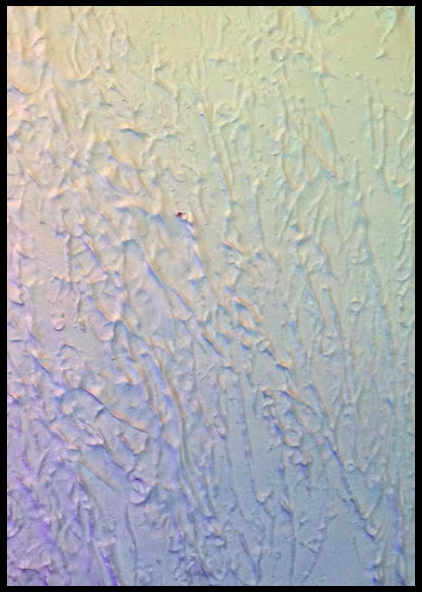 “I was advancing my experiments with textured surfaces and was thinking about the alternative reads of in person viewing versus screen viewing and the way that the color blue is the most prevalent color on the internet.” says Staniak. When viewing the work of Staniak in person, it engages you with duality that will make you want to look much closer at the 3-D piece to study the colors and texture from every angle. There is a sense of digitally printed flatness even though it possesses a relief-like form. Michael Staniak paintings are made using a unique combination of a vibrant acrylic colors on a concrete casting compound that lay on a board.